How do I create a True or False question in Quizzes.Next? 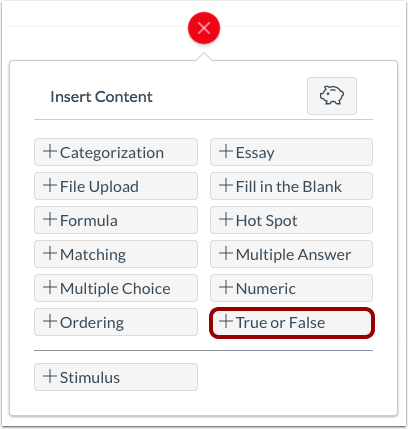 When creating an assessment, you can create a True or False question in the Quizzes.Next. Click the Add True or False button. To select the correct answer for the question, click the button next to the True  or False  option. 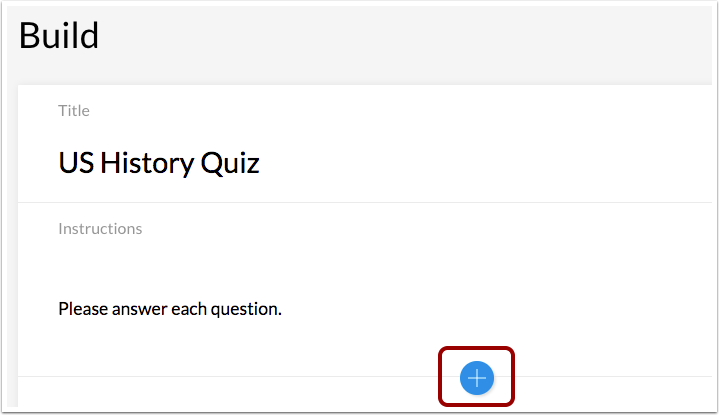 Previous Topic:How do I create an Ordering question in Quizzes.Next? Next Topic:How do I insert stimulus content in Quizzes.Next? Table of Contents > Quizzes.Next > How do I create a True or False question in Quizzes.Next?